I-CAR has since at least 2017 warned repairers against relying solely on its old “kink versus bend” rule, and it continued this guidance with a feature in this month’s Collision Reporter. I-CAR industry technical relations director Jason Bartanen at NACE 2017 called the rule largely obsolete, as it was written for predominantly mild-steel vehicles. 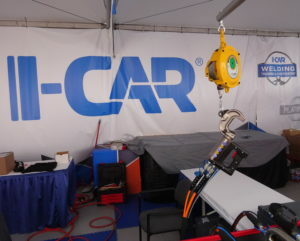 “We don’t work on mild steel vehicles anymore,” he said during a Collision Hub “What does I-CAR say?” live event July 27, 2017. 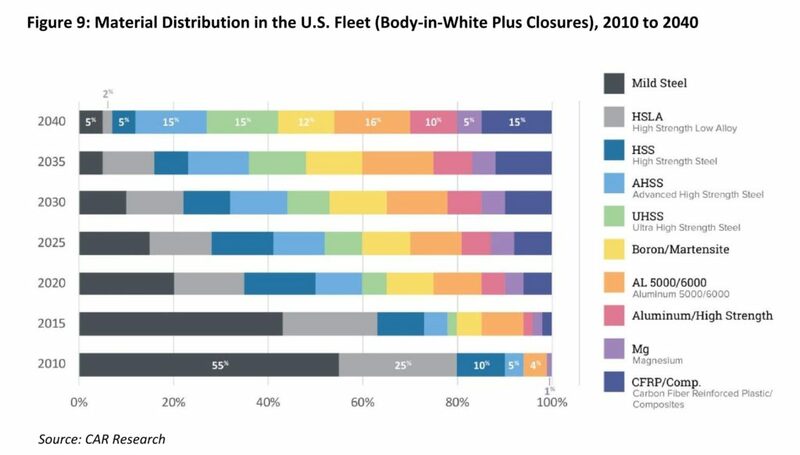 The Center for Automotive Research in 2017 reported that only 55 percent of the material in the 2010 U.S. fleet’s bodies-in-white and closures was mild steel. By 2015, the proportion of mild steel had fallen to less than 50 percent, CAR said. By 2020 — now just a year away — CAR projected it’d drop to a mere 20 percent. In this vein, a Chevy presentation to the 2018 Great Designs in Steel reported the latest generation of the Silverado — which Good Car Bad Car reports is the No. 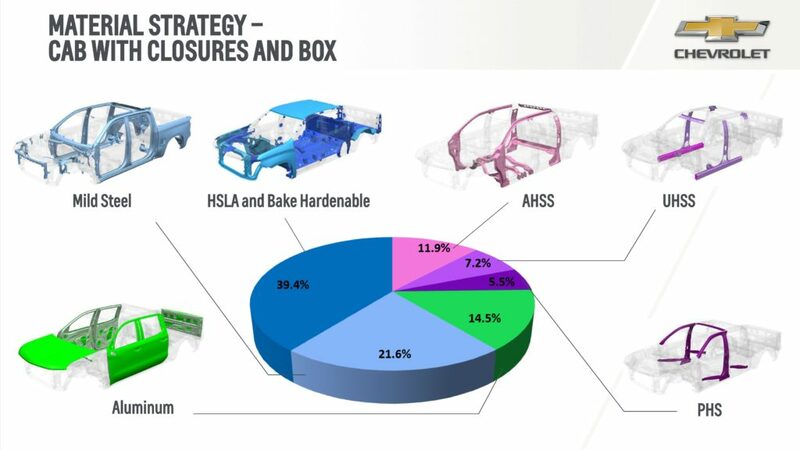 2 vehicle in America after the aluminum F-150 — is merely 21.6 percent mild steel in its cab, closures and box. Moving beyond mild steel introduces new metallurgy, which affects your ability to repair the metal properly. Essentially, kinks are still bad, but even a “bend” might be unrepairable in the new world of lighter, stronger automotive substrates, based on the I-CAR report. “So kink vs. bend is not black-and-white – it can be very gray – you simply cannot just look at a material or section and make a conclusion,” Bartanen said, according to the new Collision Reporter. There’s an easy way to get an answer — consult the OEM directions to find out what you can and can’t do. Generally, one can assume “the stronger the steel, the less repairable it becomes,” DiLisio told the magazine.